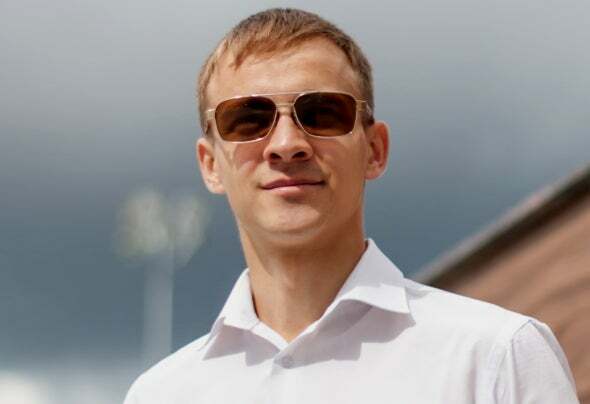 Dmitry Biryukov is young producer from Urals. He started writing music at age of 14. It was just attempt to make soundtrack for school buddy's video. That idea was not realized, but interest of sound production became seriously increased. Dmitry continued to do some works at style of Electro, Breaks, Trance, Progressive House. Armin, Above&Beyond, Arty and other's gems got fueled inspiration over and over again. Inspiration was great, but experience was a little. But hard work went on and on with faith in every single track... After long and unsuccessful attempts to release some works Dmitry suddenly received an offer to sign the latest track 'Sparx'. Originally this stuff was intended for free download, but Monobeat Music owner decided that the composition deserves for better. What is The Sudden Spark's sound? Deep, powerful and beautiful. Close your eyes and try to feel it deeply... New tracks are coming.